Selected Articles: Humanitarian Crisis in Yemen. When Will It End? 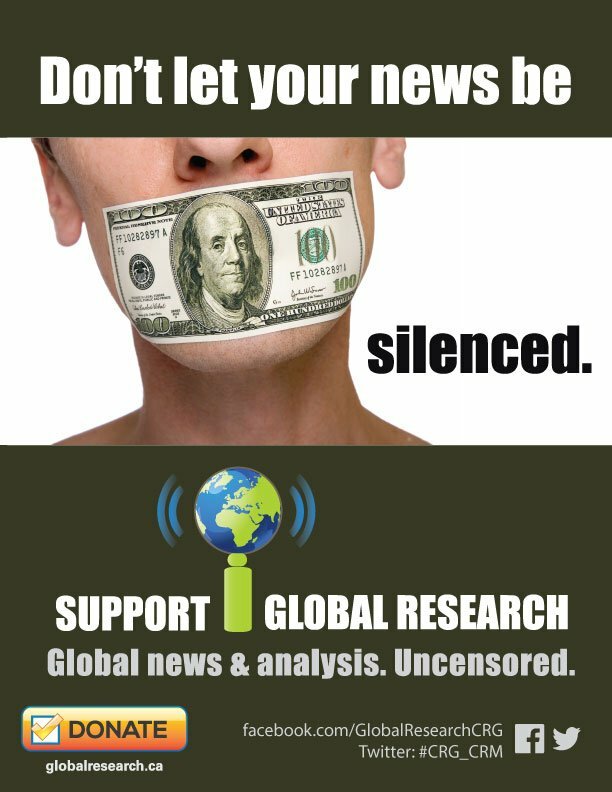 The online independent media is threatened and Global Research needs the support of our readers. Below is a selection of articles on the complicity of the US and the UK in the war in Yemen, negotiating further arms deal with the royal family that only fans the flames of the onslaught in the starving nation. Please share this selection far and wide. Three years of an implacable and murderous military campaign that witnessed the death of over 15,000 people – of which mostly unarmed civilians; saw the destruction of civilian infrastructures to the point where Yemen’s health and sanitation systems have all but collapsed; and architected a humanitarian blockade that led to a grand famine and the spread of diseases. From former Secretary of State John Kerry to his successor, Rex Tillerson, U.S. officials have insisted “this is not our war” and emphasize that a political settlement is the only way to end it. 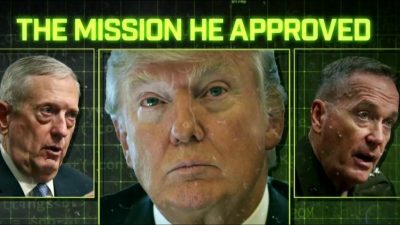 However, U.S. actions – consisting of continuous, unchecked U.S. political and military support for Saudi Arabia and the United Arab Emirates (UAE), which are leading bombing missions that indiscriminately target Yemeni civilians already struggling under Houthi rebel rule – hardly support this position.